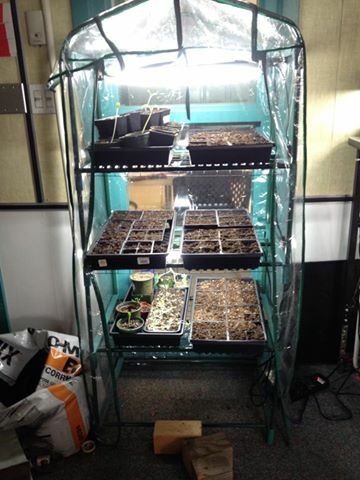 Its not warm enough to grow everything outside yet, so we have been continuing to plant new seeds indoors to be moved outside soon. 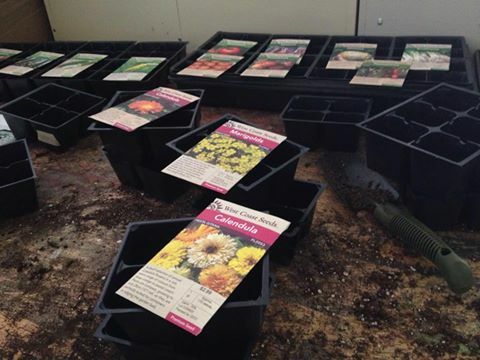 We decided to try to grow some flowers this year, even though we’ve only had bad luck with them in the past. 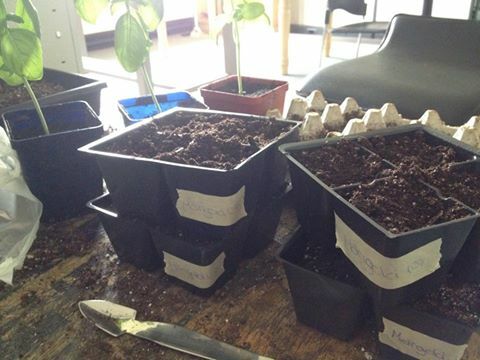 We’re hoping that they grow well this year! 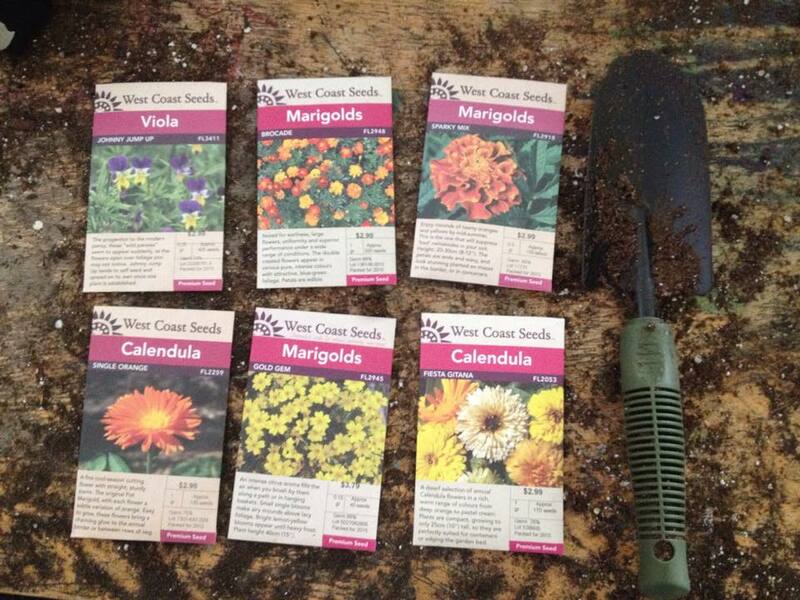 We started with violas, three types of marigolds, and two types of calendulas. 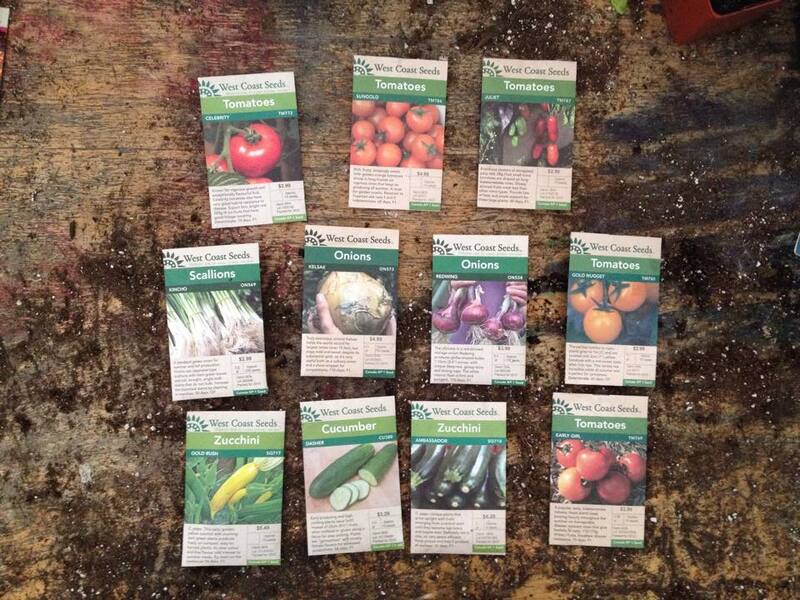 We also planted some new types of tomatoes, onions, zucchini, and cucumber.